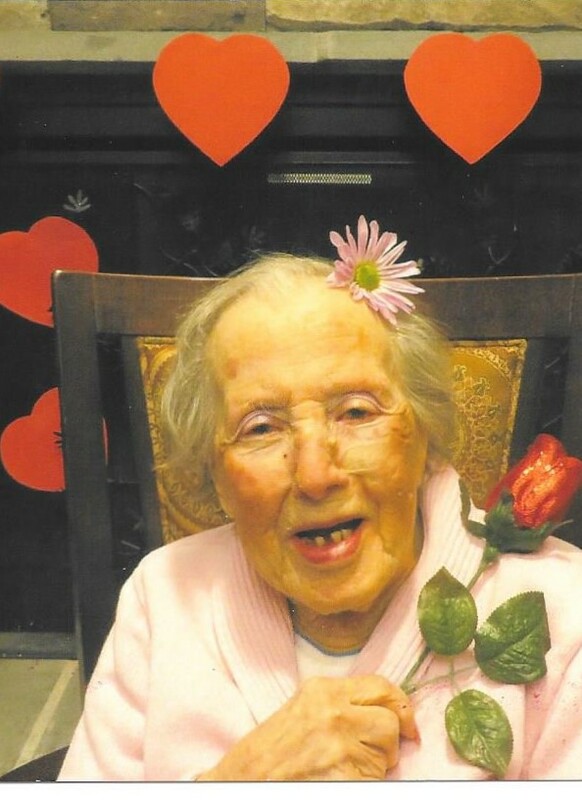 MARY TREZZA, age 102, of Jackson Twp., NJ passed away on Monday, February 12, 2018 at CentraState Medical Center in Freehold Twp., NJ. Mary was born in Brooklyn, NY, had resided in Toms River Twp. before settling in Jackson Twp. 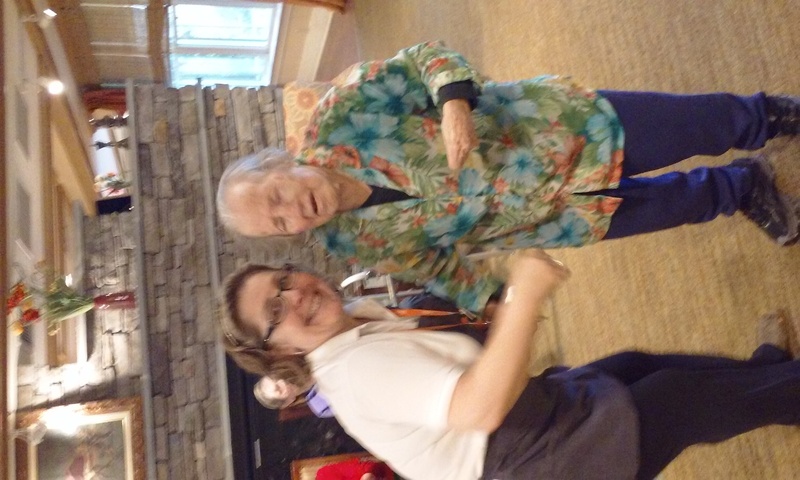 Mary loved to dance, even at age 102. In her younger years, she was a professional dancer. Later on Mary went on to work as a dietary aide for the City of New York with the Kings County Hospital before retiring. Mary was predeceased by her parents, Michael and Maria Trezza, her husband, Attilio Sirignano in 1943, her siblings, Sonny, Johnny, Margie and Millie and by her granddaughter, Debra Conroy. She is survived by her daughter, Maryann Polimeni of Jackson Twp. 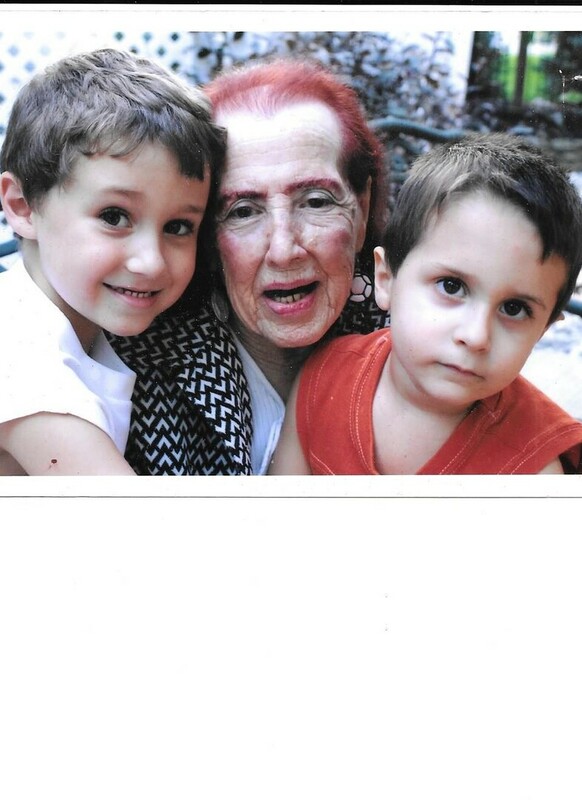 ; her grandchildren, Tony Polimeni and his wife, Elizabeth of Dayton, Ohio, Joseph Polimeni and his wife, Patty of New Berlin, NY, and Richard Polimeni of Jackson Twp. 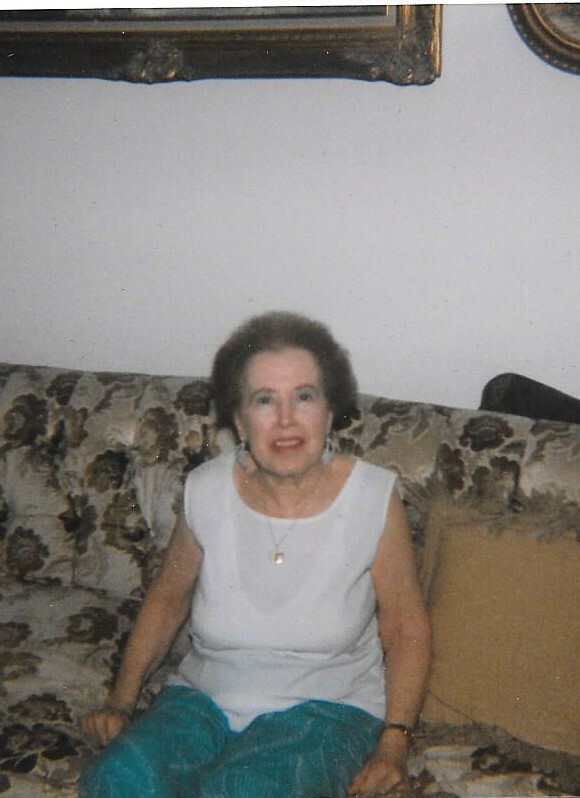 ; her great grandchildren, Janice Taylor, Alex, Nicholas, Joey and Eddie Polimeni; her great-great grandchildren, Jayvon and Koby Taylor and Keller, Kendall, Crosby and Dominic Polimeni; and by her sisters, Anna Siciari of Staten Island, NY and Rita of Florida. 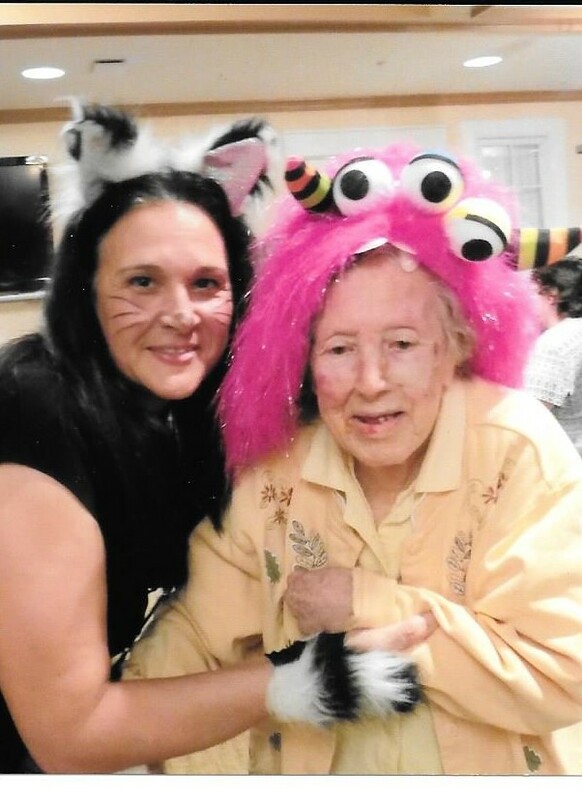 Relatives and friends are respectfully invited to attend her memorial visitation on Saturday, February 17, 2018 from 11:00 AM to 12 noon followed with her memorial service at 12 noon at The George S. Hassler Funeral Home, 980 Bennetts Mills Rd., Jackson Twp., NJ. 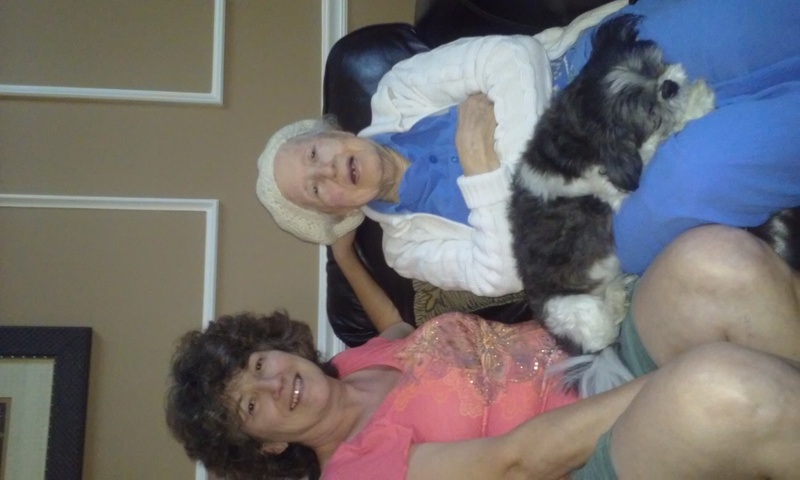 If so desired, memorial contributions may be made in Mary’s name to the Alzheimer’s Association of New Jersey, 425 Eagle Rock Ave., Suite 203, Roseland, NJ 07068, www.alz.org and would be greatly appreciated. For directions, further information and to send the family a condolence message, please select a tab on the left.